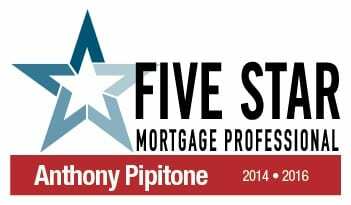 Anthony Pipitone has been a preferred mortgage professional since 2001 and is featured on many online interest rate comparison websites. 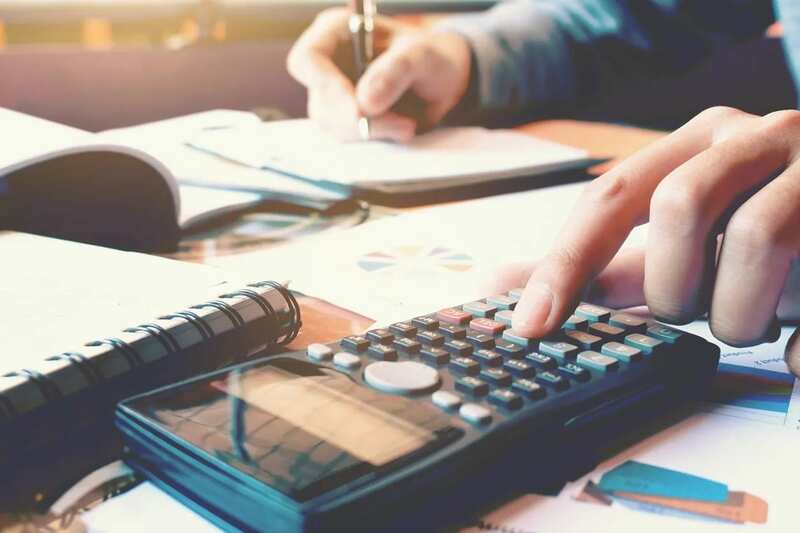 Along with providing the lowest rates with the lowest fees, RockBottom Mortgage strives to provide the best customer service ensuring a stress free and seamless experience. This is evident by the hundreds of 5 STAR Reviews received. RockBottom Mortgage is honored to have HUNDREDS of 5 STAR REVIEWS! Click on the below to read customer reviews. Please click on the below to read the full articles.